What’s the weather forecast saying about Glastonbury today hey? Whatever it says, I can guarantee it won’t be right. My advice would be to prepare for all weathers at Glastonbury, and then you won’t be a sweaty / drowned rat by the end of it. 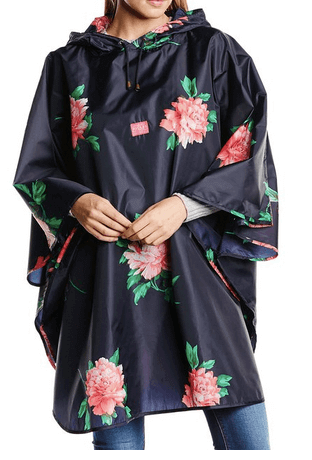 Here are the best ponchos out there so you can stay dry, and look like a festival idiot at the same time if the famous Glastonbury rain should start to pour. 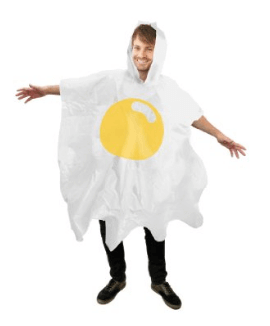 You better get used to that if you plan on buying this eggy poncho for the Glastonbury rain. Packs into a small box so you can just keep it on you and you’re ready for whatever the rain throws at you, or the people. Bound to get a few laughs, and a few friends too. 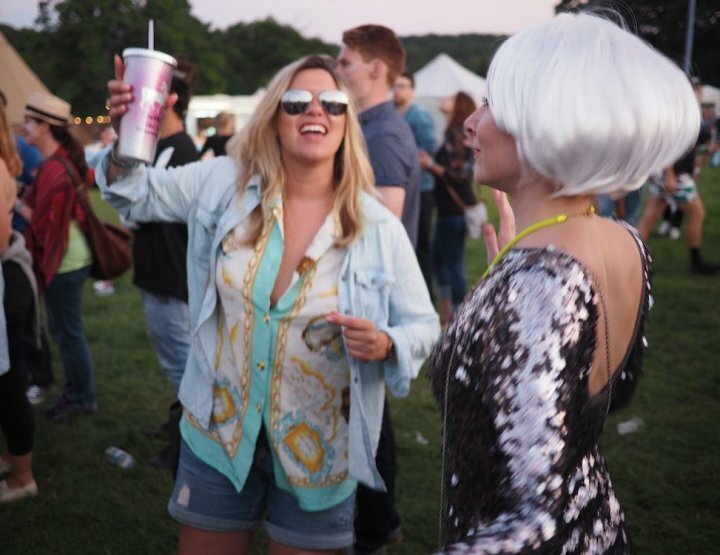 If you’ve been checking out my festival fashion posts here and here no doubt you’ll be planned down to a tee. 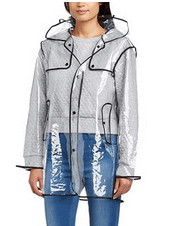 So there’s no need to cover them up when the rain comes out – check out this transparent raincoat. There are loads of piping choices to go for and rumour has it (I read in the comments) it’s the most rain proof rainproof you’ll ever own. Nice. Now this looks like a good quality rain coat, and for just £7 including P&P. 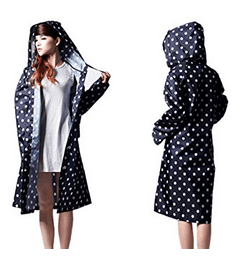 Polka dot will look excellent with your wellies, and the flare style and hood will keep you dry. Might get this actually. 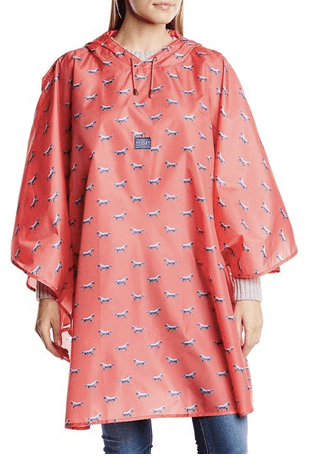 A raincoat for the more elegant among us, this Joules offering is one of my favourites. Easy to wear too as you just pull it over your head – no need to faff with any buttons or zips – meaning it’s light too. Ooo they’ve got a pink one with horsey’s on too, and that one’s the cheapest! 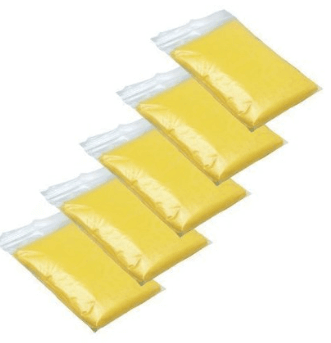 Be the hero among your friends by bringing these along to Glastonbury. 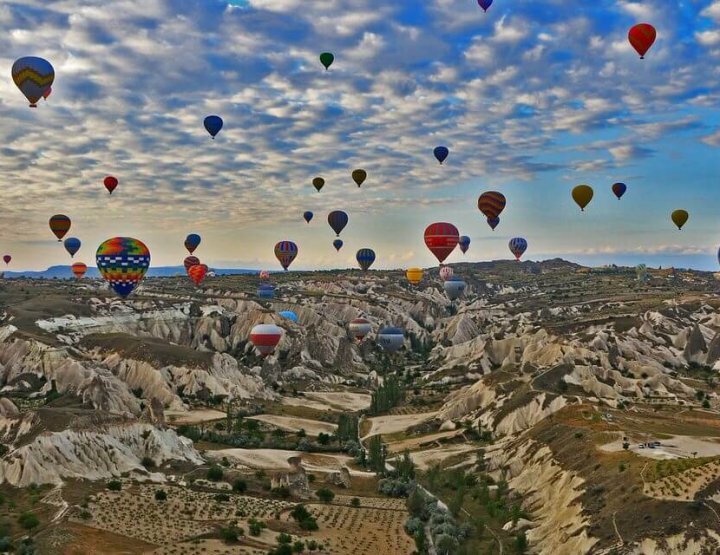 Just bury them in your backpack and bring them out when the heavens start to open, so to speak. They’re less than a fiver for 5, you could even start selling them if you were that way inclined. Make your money back in seconds if you get the right weather, I’m sure. Now this little number will earn you some friends, I promise. 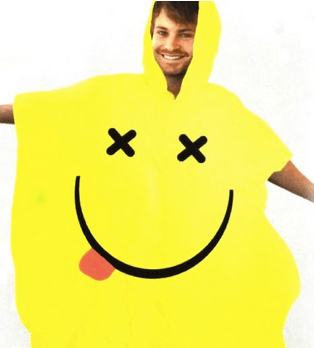 Imagine seeing this cheery smile coming at you from the midst of a famous Glastonbury shower storm – and the poncho’s not bad either. On Amazon there’s currently a 4 for 3 promotion on these ponchos too. Go nuts! Are you one of those people who goes all mushy when they see a pug in the distance. Or anything with a pug on? I don’t get it. 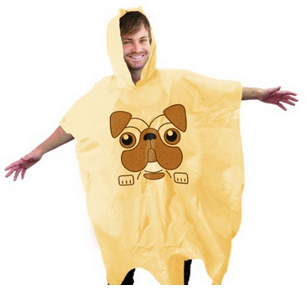 But you might like to get this pug printed poncho to show off your love for the dog that everyone else loves, apart from me. Wonder how much this guy got paid to stand there in all these ponchos? How small are you? 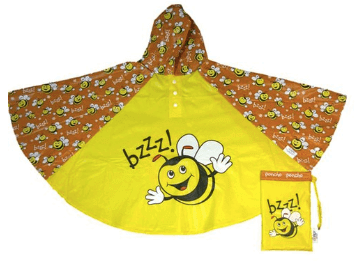 This bee poncho is for kids but I reckon if you’re off the vertically challenged variety, or you actually are a child, then this little number will go down a treat at Glastonbeeee. And finally, what all us festival fans have been waiting for all our lives, fancy dress ponchos. 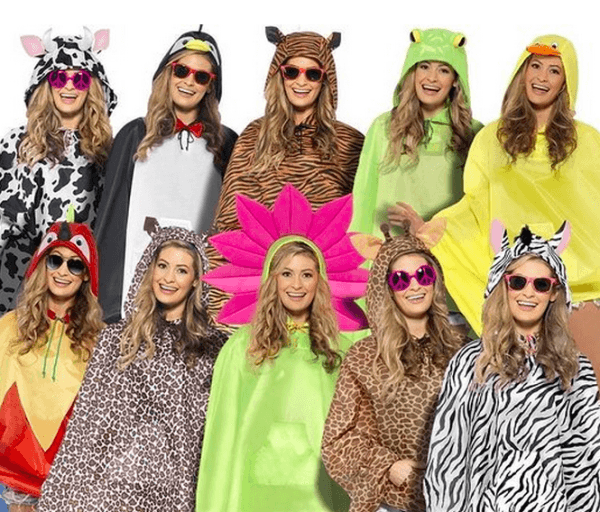 You could dress up as a duck, a frog, a parrot, a penguin, a zebra, or any of the other animals they’ve turned into a poncho waterproof over at ‘Fancy Me’. 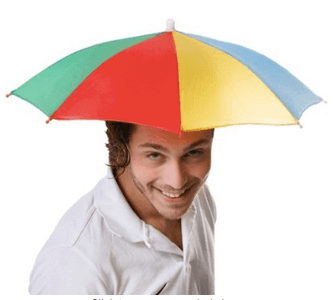 And if you don’t fancy a poncho, how about an umbrella hat?